The insurance customer's buying power has dramatically changed in the last ten years. Transactions that used to happen in person or during a web site visit are now taking place across multiple channels — starting in one channel and ending in another. 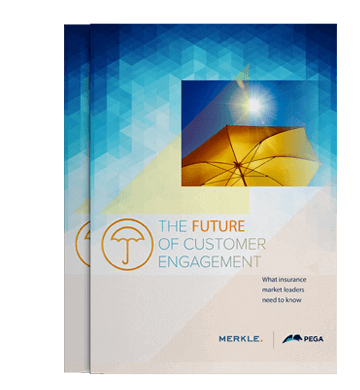 Today, customers demand exceptional service and instant gratification in all their interactions, including insurance. They hold the power to shop around, leave, share their experiences on social media, and generate a negative impact on your brand. For your brand to deliver decisive interactions, you need a data-driven, decisioning foundation.